In this unique introduction, Peter Hodgson rethinks central Christian themes in relation to three sets of issues that confront humankind with increasing urgency: the struggle for justice; cultural and religious pluralism; and ecological and cosmological awareness. 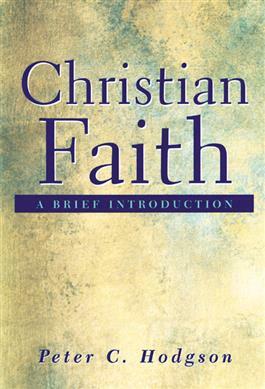 Hodgson assumes both the possibility and necessity of revisioning Christian faith under ever-changing circumstances, and notes that such reconstruction has occurred since the beginning of the Christian faith. He invites readers to actually participate in this theological revisioning, and he encourages the process by including practical exercises--critical thinking problems, collaborative projects, and interactions with contemporary challenges--in every chapter.